Utility apps may not be the flashiest of the App Store's offerings but they are some of the most useful. 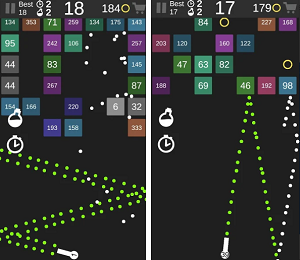 There have been developers who have pushed the boundaries of what's possible on the iPhone. Nowadays with people becoming more addicted to their phones and they constantly texting everywhere, there are app for making easier the texting experience while walking. We found and app that is quite helpful and effortless tool for helping users get a great texting experience while keeping an eye on their surroundings. Let’s discuss about this app. The Clearvue app is a highly effortless and practical tool created as a utility app to help all IOS users that want to make their texting experience while walking simpler and faster. 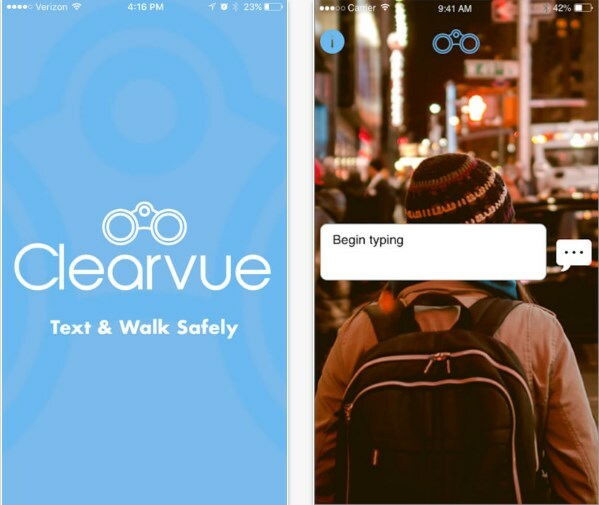 This app offers the users to text anytime and anywhere, keeping themselves aware of their surroundings and to never miss a step while walking again. The app allows texting no matter the location of the user, giving the users the best texting experience ever. This highly helpful and simple to use tool offers the users to text while walking without missing steps and no matter the location they choose for texting. All the users need to do is to open the app and the app itself will connect with camera on their phones, using the designated location for typing and texting. When the message is typed, the app will direct the users to their SMS app for choosing the person that needs get that message. Also, the app offers the users to integrate the app with their SMS and email app, for creating seamless and un-interrupted texting experience. Download the app on App Store now for 0.99$.